“If you want to be a better runner, be a better person.” It may sound hoaxy, there really is something to running with a clear conscience. Not only a clear conscience, but the built esteem and awareness that you matter and make a difference in the world. Think about this, if you are planning to run a marathon distance, that is 26.2 miles, right? How long does that take? 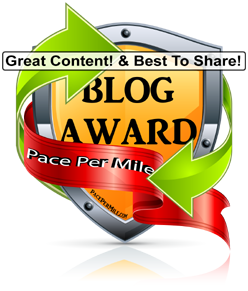 The average marathoner time is 4 hours and 20 minutes. That is a long time to ponder your thoughts, and battle your demons. That said, if you like who you are and are comfortable in your own thoughts, it’s a very comfortable task to achieve. I have found in my 6 year career in distant running that the greatest freedom comes in giving. I used to think that charity bibs were manufactured marketing machines that charity groups use to raise a buck. I was wrong. I have now come to the conclusion that the reason why runners are often asked to participate in raising funds is because the runners themselves are “givers” The “takers” in this world always lose, the “givers” are the one who find freedom. Freedom in happiness. Donating to a cause is an incredible experience. Think of something you spent $50 on last month that is no longer of value. Think of some of the dumb stuff you’ve spent money on. Now think about helping a child find comfort in free dental care. A free cleaning or perhaps a filling. That’s a power that has no price tag dividend. 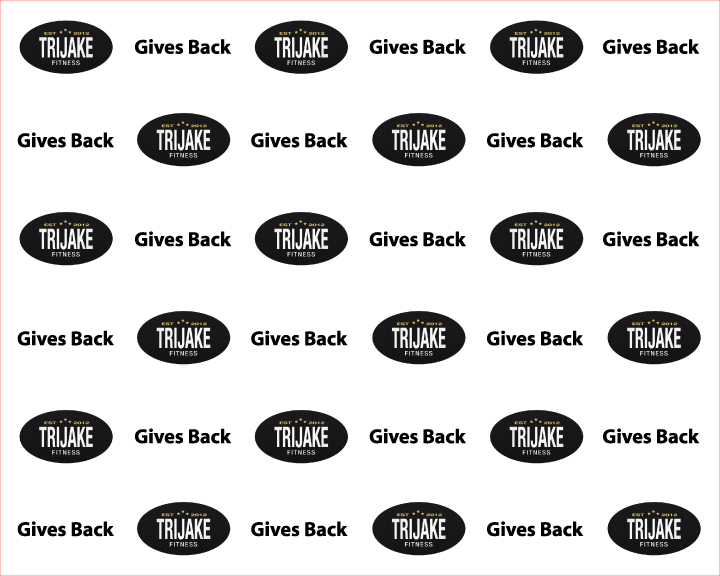 This year TriJake Fitness has partnered with Forsyth Kids to raise money to keep a 104 year charitable service alive and keep kids safe from harmful oral infections. This addresses one of todays most pressing oral health challenges: delivering effective oral health care to children at risk. Trijake Fitness is commited to improving everyone’s overall fitness and well being through both personal training and community based programs. We are in this together. All proceeds from this event will go to The Forsyth Kids.